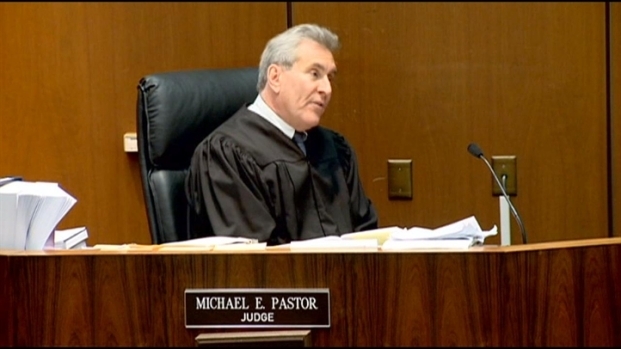 Murray found guilty of involuntary manslaughter and taken away to jail in handcuffs without bail. NBC4's Patrick Healy reports. 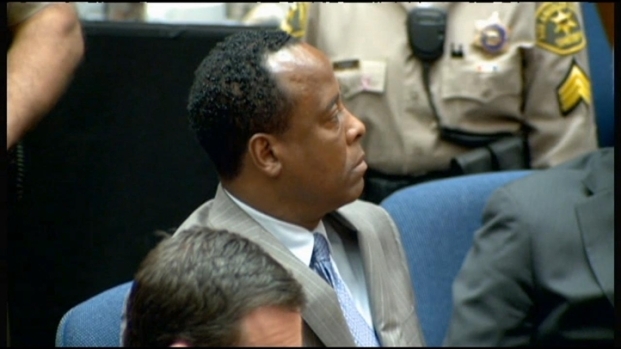 Nov. 7, 2011: A somber Dr. Conrad Murray listens as his verdict is announced to a packed courtroom. 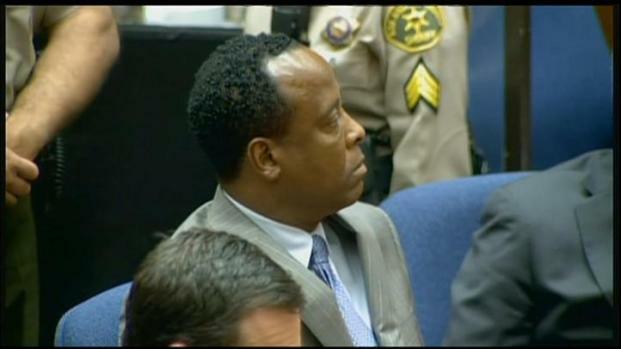 The physician was found guilty of involuntary manslaughter in the death of Michael Jackson.